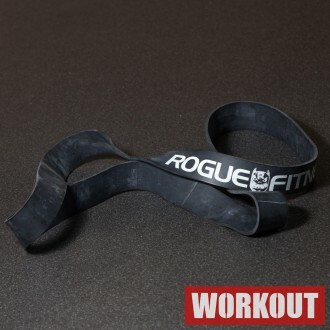 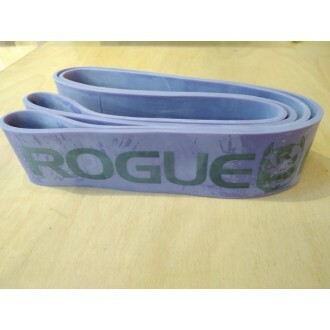 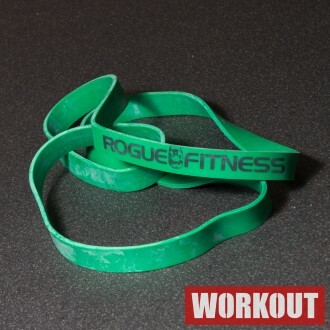 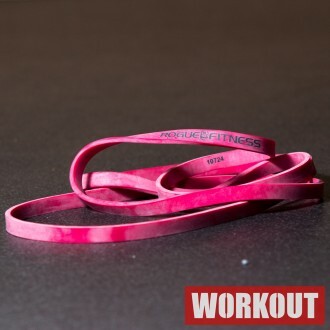 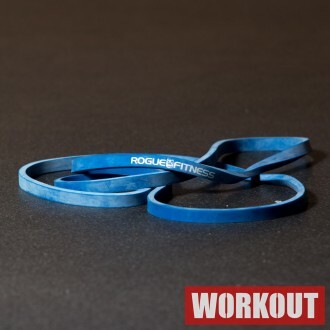 Rogue Monster bands are the go to bands for powerlifting and mobility. 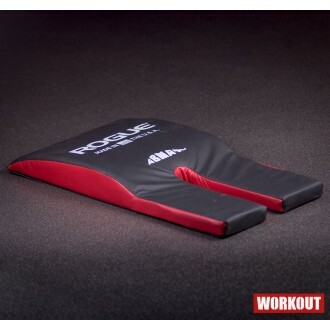 The Wise Crack AbMat is exclusive to Rogue Fitness, and marks yet another game-changing innovation in fundamental core training from the makers of the original AbMat and AbMat Pro. 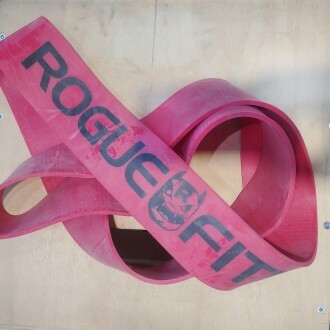 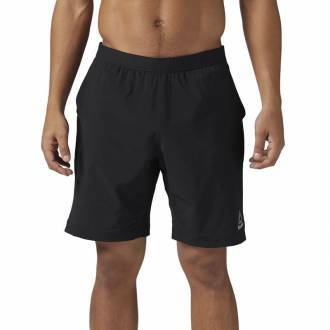 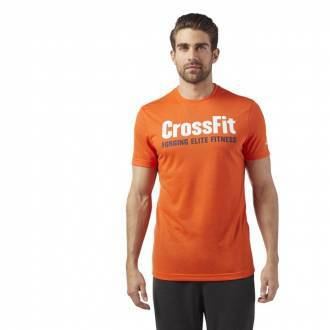 The origin of this product comes direct from the CrossFit community itself, as athlete/trainer Bonnie Clark first reached out to us with her own variation on the AbMat design. 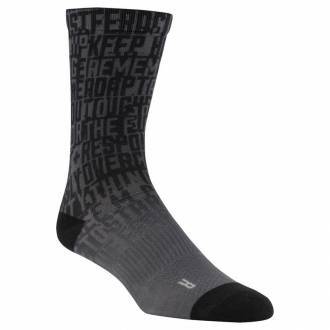 Délka: 41 palců (104 cm). 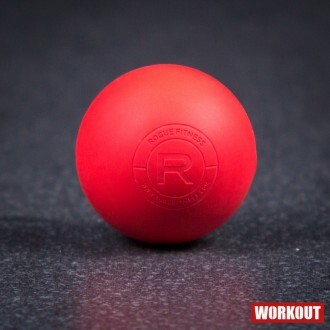 35% denser than the standard AbMat. 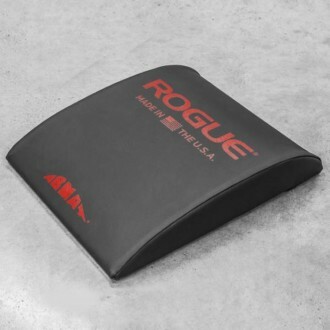 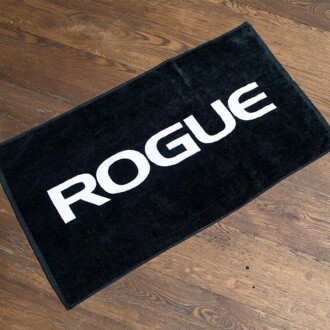 This is the original model of the Rogue branded AbMat—the simple accessory that allows athletes to perform more effective sit-ups and crunches all while reducing discomfort and sustaining greater balance. 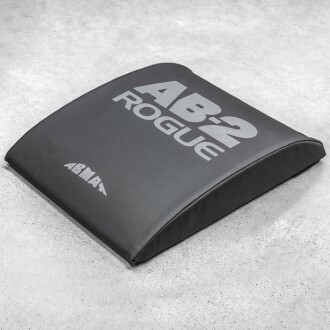 The AbMat is made in the USA from a durable, specially contoured vinyl material. 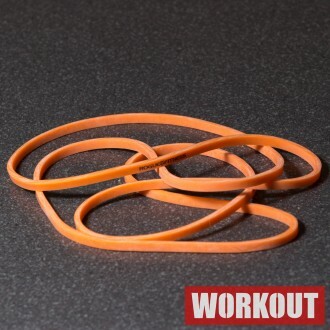 Nejjednodušší způsob, jak zvýšit mobilitu.